Why does my office tenant improvement cost so much? It’s a great question. There are many factors that drive construction costs, most of which are controlled by the market and supply and demand (manpower, lead times, code changes and commodity pricing). 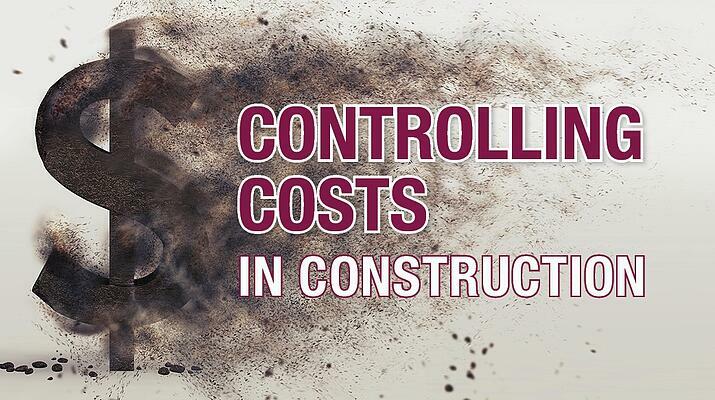 Here is my take on the key factors driving current construction costs. 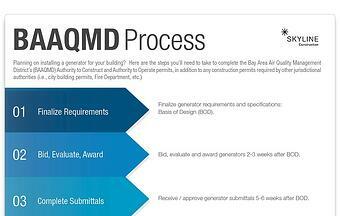 Title 24, or California’s Energy Code, is a hot topic in construction. 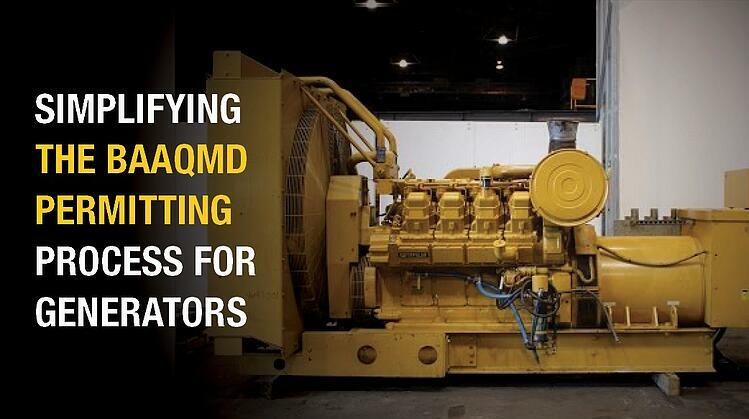 It is a set of standards and regulations aimed to reduce California’s energy consumption. The Title 24 energy standards have changed twice in the past 2 years, each time driving up the price of construction. The 1st change decreased the amount of allowable use of energy for lighting, making it mandatory for contractors to switch from fluorescent lighting (cheaper) to LED lighting (energy efficient, but more expensive). This first revision also mandated each new electrical outlet to have a duplicate one within 6 feet that will automatically shut off when not in use (another added cost). The 2nd revision of the Title 24 code affected HVAC systems, requiring contractors to opt for Spiral duct (made of sheet metal) instead of Alumaflex (flexible duct). Spiral Duct is more expensive than Alumaflex because of the cost of material and the additional labor it takes to install. 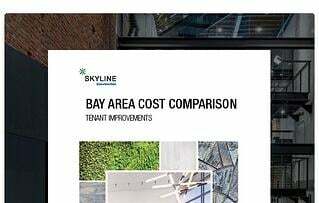 Clients are asking, “With Apple’s spaceship campus and other large Bay Area projects finishing, can we expect lower costs?” Seems logical, and I raised the same question to our subcontractors, but it’s unanimous that costs are actually rising. One of our subcontractors stated it best, “Unions are still lacking the manpower to meet project demands, so they pull workers from out of state and the project ends up taking more labor hours than we anticipated.” These “traveling” tradesmen often have lower productivity rates because they are not Bay Area residents and don’t have an incentive to work quickly for our local unions to move up the ladder. Instead, they do the job they are contracted to do so they can return home and find local work. The lower productivity rates increase the amount of tradesman to complete the same work and can prolong the construction project which results in increased costs. I’ve heard more Apple projects are upcoming, along with more projects from tech titans like Google. On top of tech are the SF Airport projects ($3+ billion of work), the SF Oceanwide Center ($1.5 billion) and the Warriors Arena ($1 billion) that are keeping the Bay Area very busy in construction. This means the “travelers” are still needed. We also have certain trades that are very impacted, like Millwork (cabinetry and finished wood products) and Glazing (glass), which brings us back to outsourcing work and lower productivity rates. So what does all this mean? It means that with all these big projects on the horizon and impacted trades, we don’t expect construction costs to reduce in 2017 and into 2018. It’s unlikely that construction costs will reduce from 2017 to 2018. Economic slowdown effect: In my experience, I have found on average, it takes 18 months for the construction industry to catch up to the fluctuations of a market slowdown and then a market recovery. So although the rising vacancy and unemployment rates signal an economic downturn, construction activity will remain strong for the next 18 months. Hot Market effect: Yes, the Bay Area construction market is hot. However, large scale projects drain resources, causing trades to outsource and lose productivity which drives costs upward.